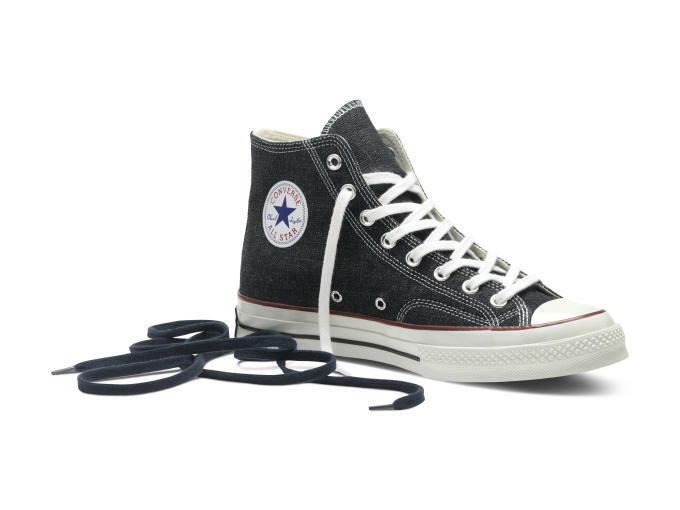 There are few pairings that embody the feel of Americana like raw denim and simple sneakers. The combination of jeans and footwear has since been adopted by everyone around the world, but Concepts hasn&apos;t forgotten where it all started. 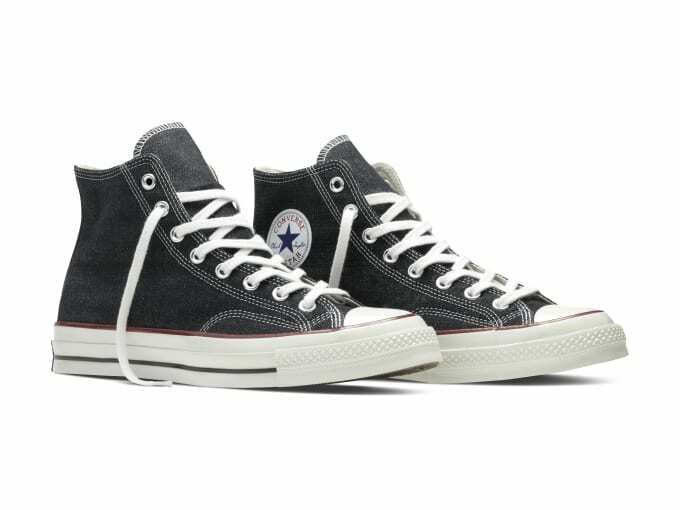 The boutique&apos;s latest project pays homage to the roots of American style with a reinterpreted version of the Converse All-Star Chuck &apos;70. 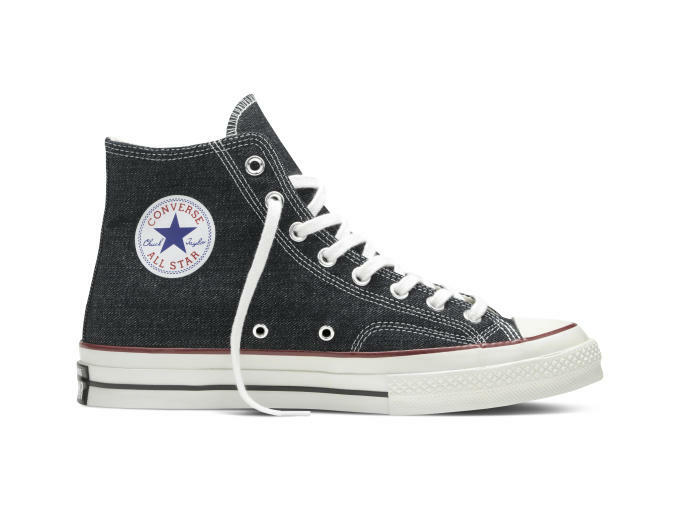 Designed to be as true to its original 1970s mold as possible, these Concepts x Converse All-Star Chuck &apos;70 have been wrapped with raw Cone Denim straight from North Carolina. Cone Denim has been around since 1891 and helps to add an authentic look and feel to this collaboration. 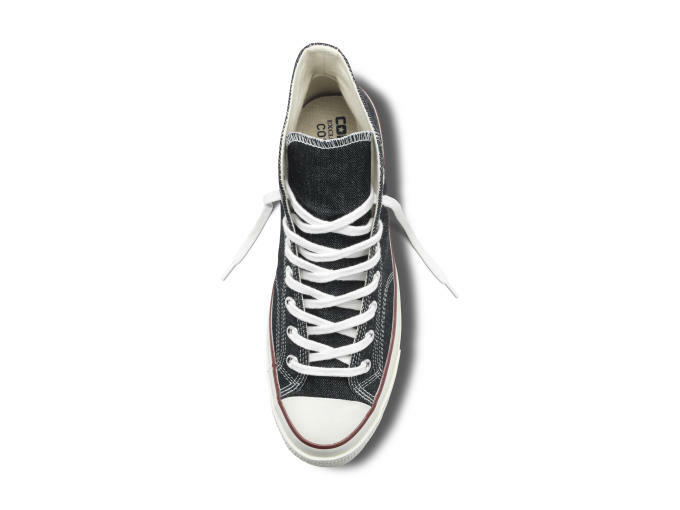 These sneakers will also look better with each wear as the untreated denim breaks in with every wear. From the triple stitch detailing to reverse twill construction on each shoe, Concepts and Converse have created a look that perfectly emulates American craftsmanship. Look for this collab to release exclusively at Concepts on May 30 for $110.